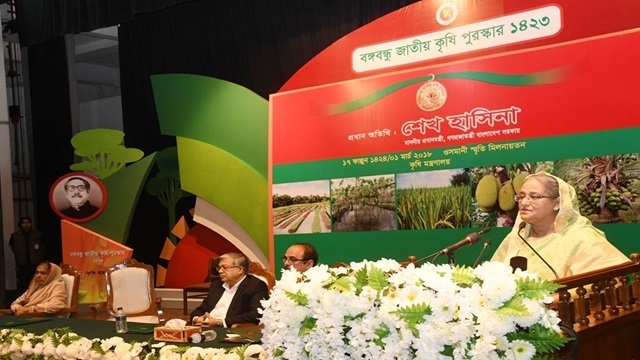 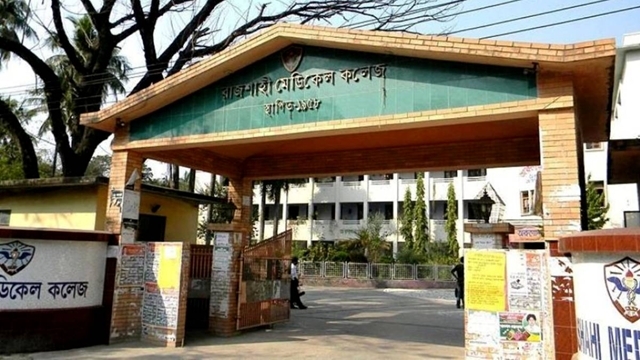 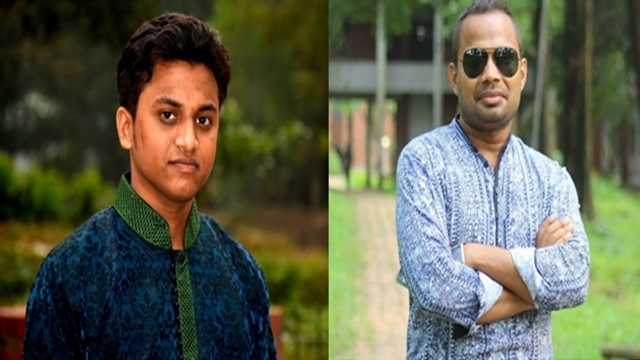 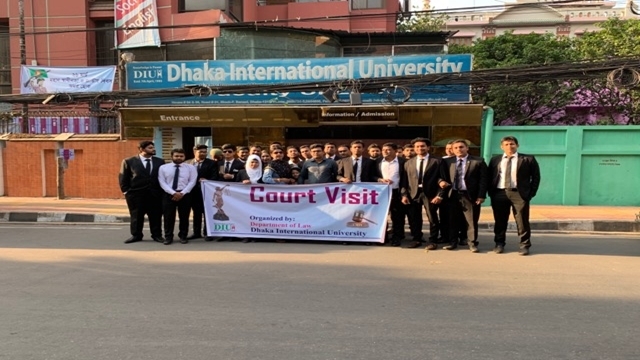 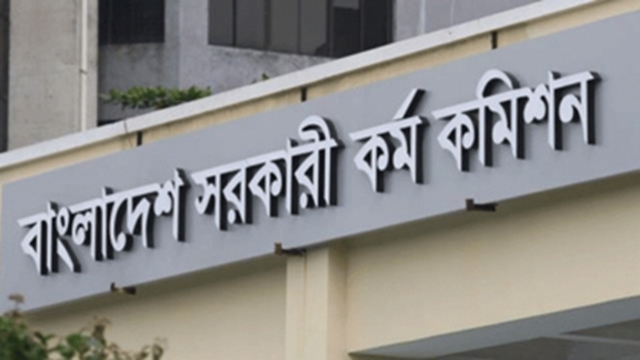 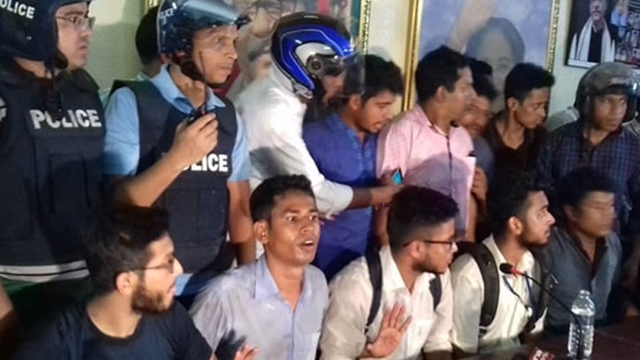 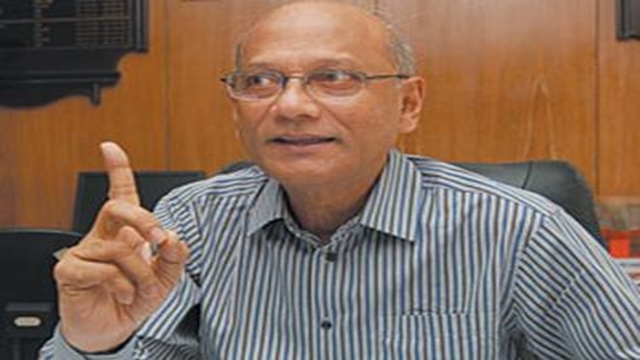 “We have taken opinions of the people concerned to formulate the unified policy,” he told a workshop at the University Grants Commission (UGC) of Bangladesh here, an official release said. 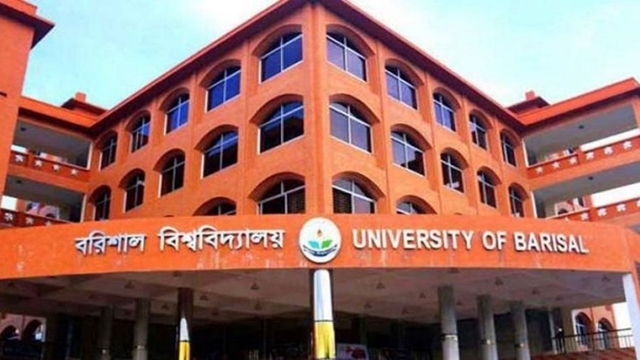 Chairman of University Grants Commission (UGC) of Bangladesh Prof Abdul Mannan, President of Federation of Bangladesh University Teachers Association (FBUTA), UGC Member Dr Md Aktar Hossain, vice chancellors of different public universities, among others, addressed the workshop. 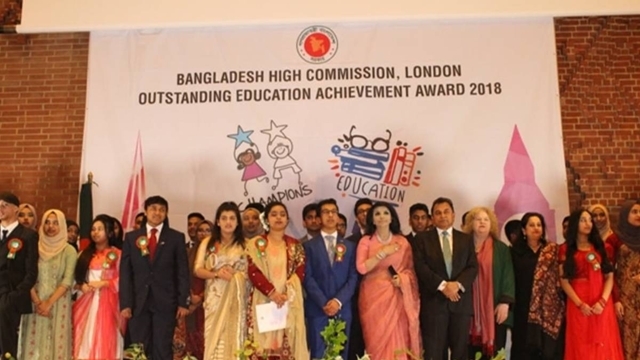 He urged the authorities of the universities to impart education to keep pace with the demand of time for boosting the development process in the country. 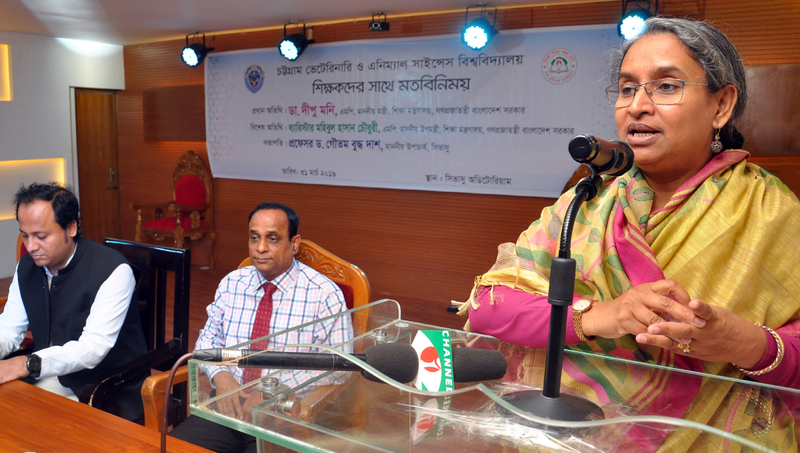 “All universities should generate new knowledge through intensifying research works,” the minister added.